Easy, Healthy and Yummy: How to Adapt Paleo - new ebook! 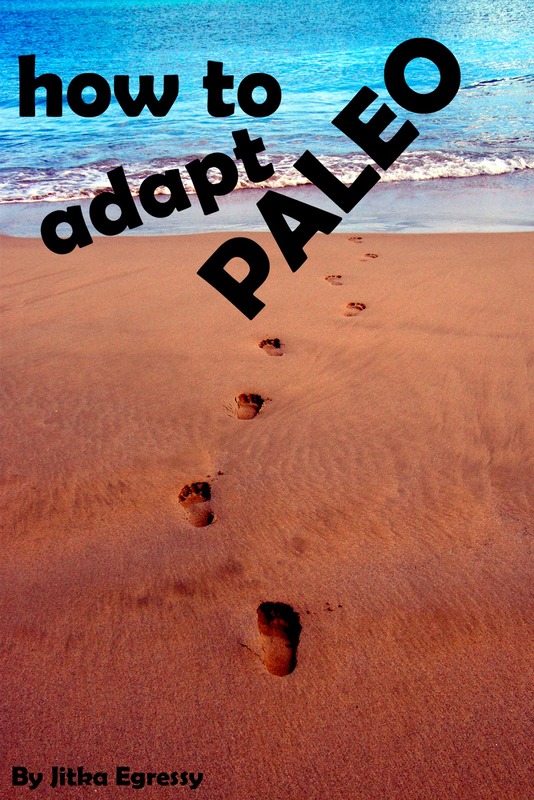 How to Adapt Paleo - new ebook! Kindle Unlimited and Amazon Prime members can read this book for FREE! Do you want to start with Paleo lifestyle? Are you scared what you need to know? And the best part.... $2.99 only!! Are You Having Problems FOLLOWING with the Paleo Diet? Want to eat healthy delicious recipes as soon as TONIGHT? Download your amazing Paleohacks Cookbook.